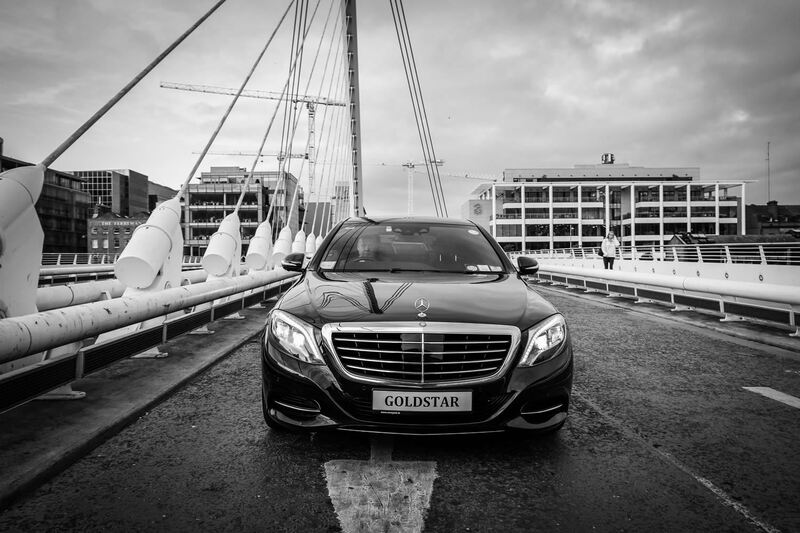 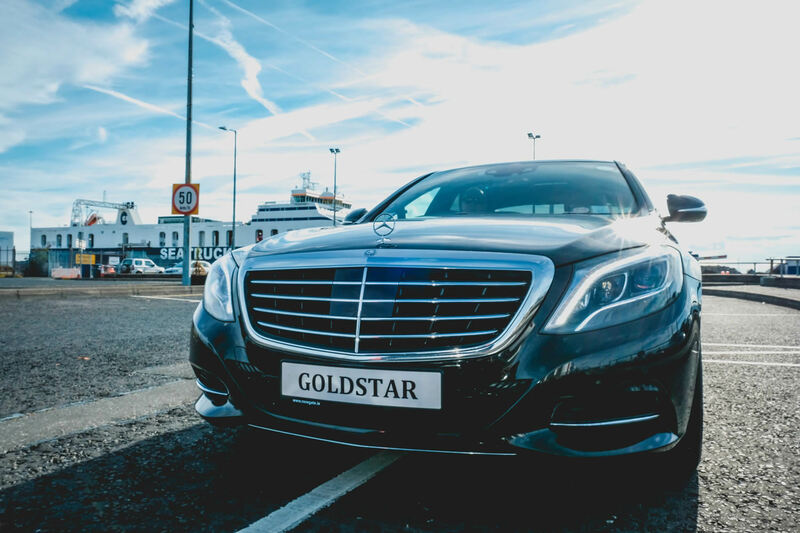 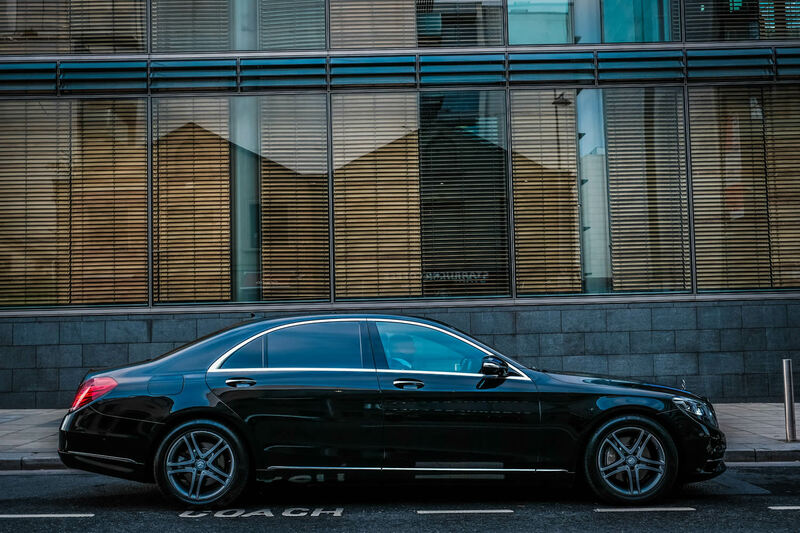 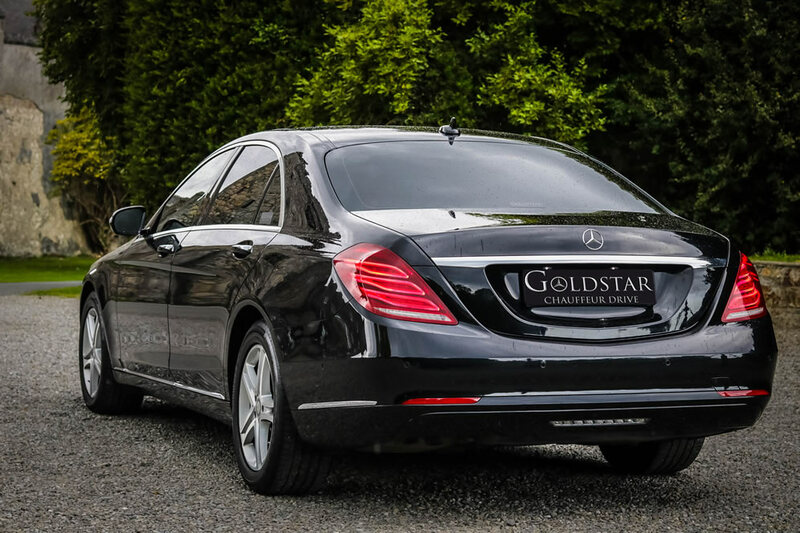 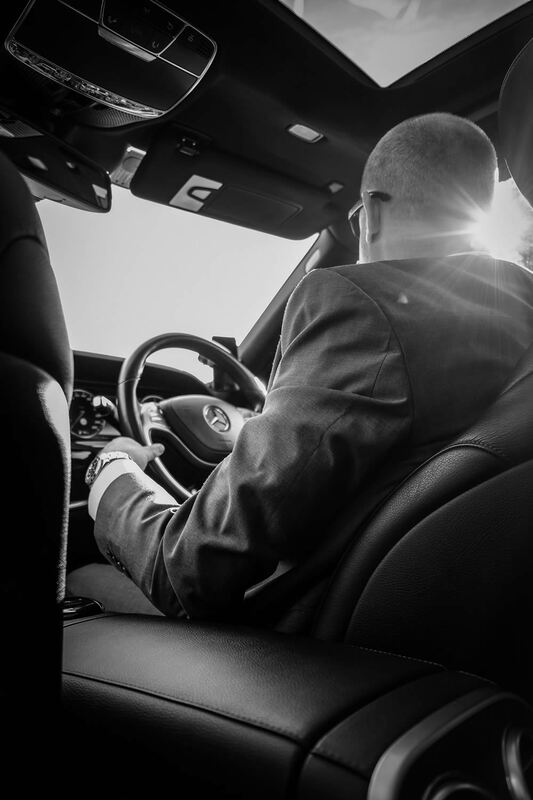 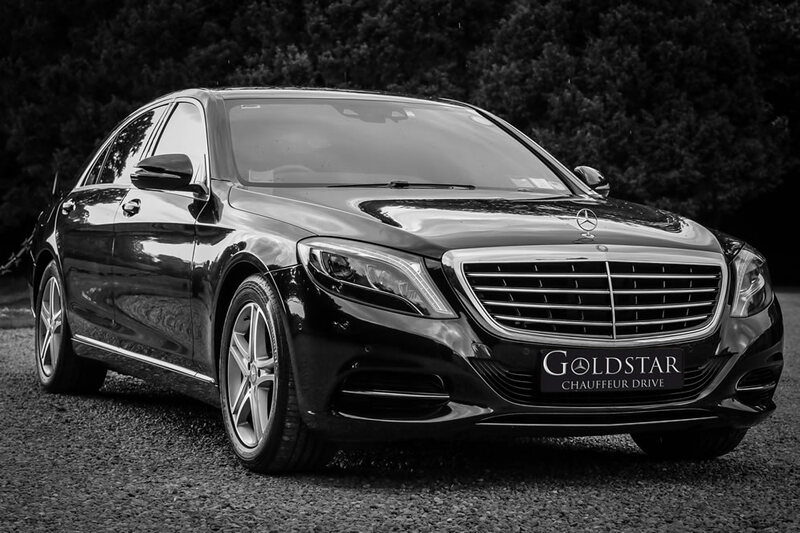 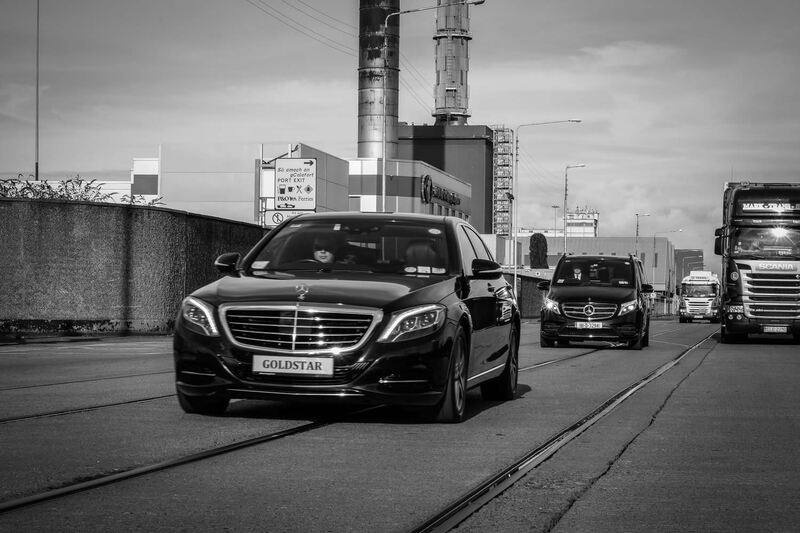 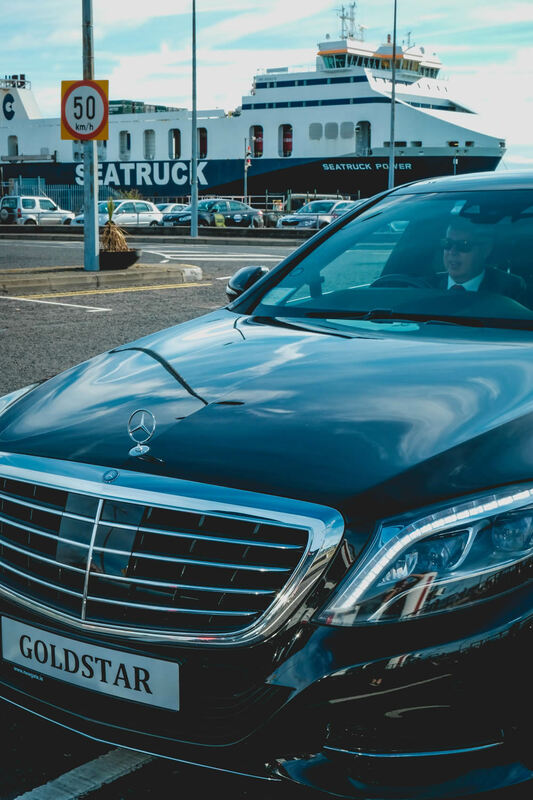 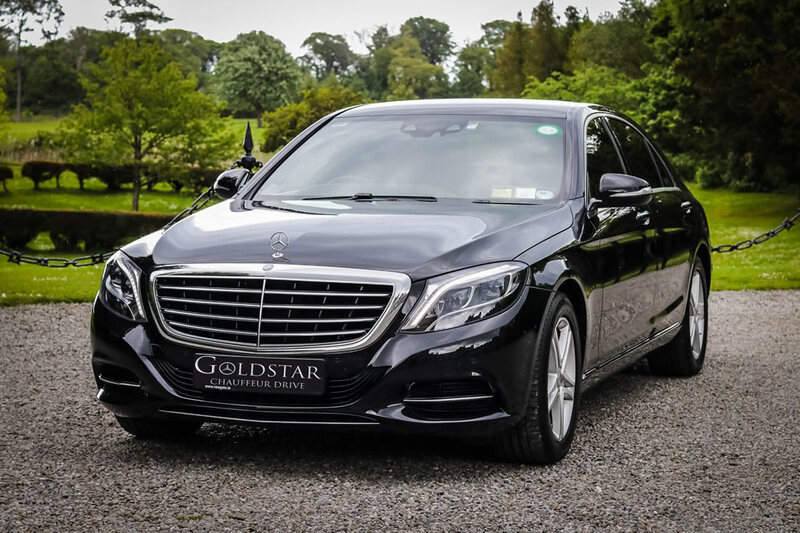 With a combination of luxury interior and high performance engine, teamed with exemplary safety credentials, the S Class has everything covered and is the first class choice. 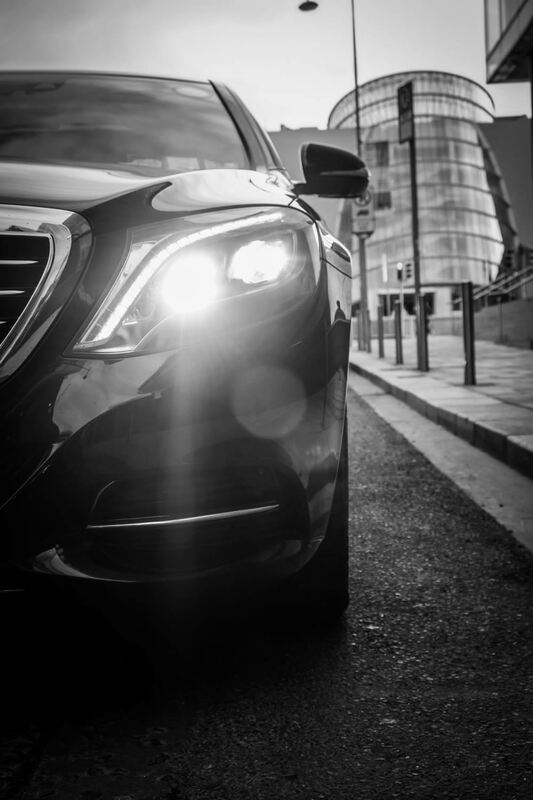 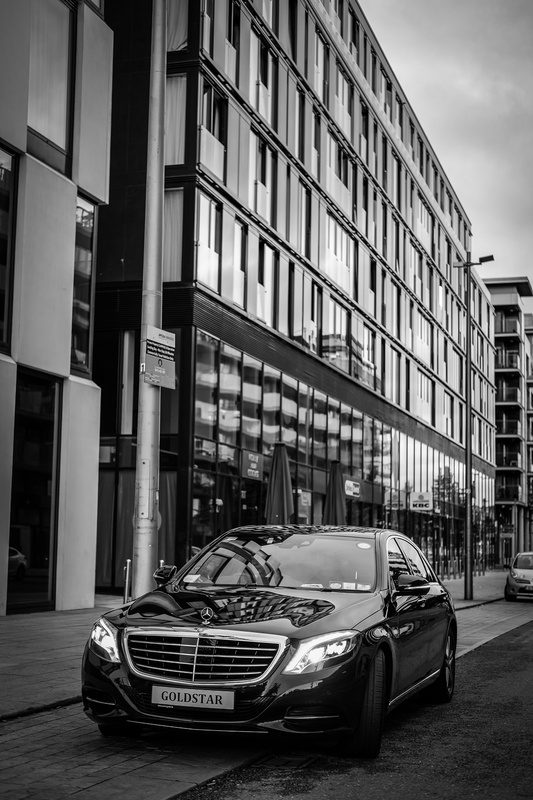 The new generation of Mercedes-Benz Intelligent Drive. 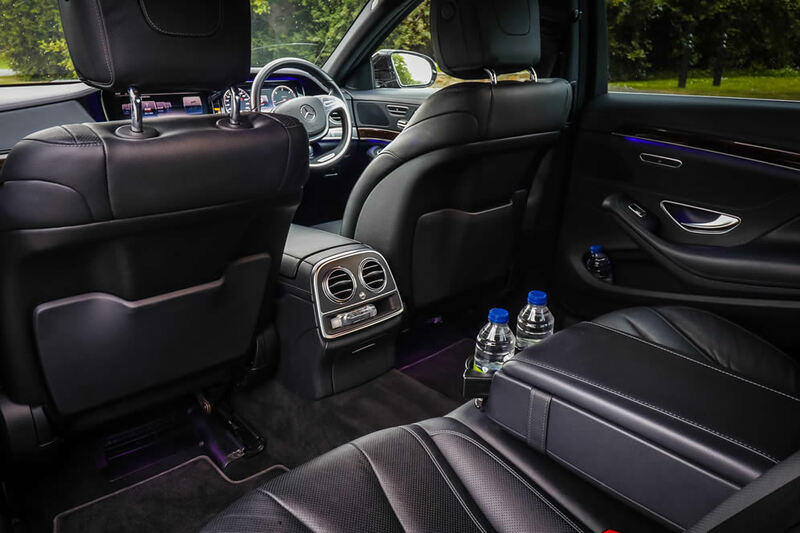 The ultimate in comfort and stress relief. 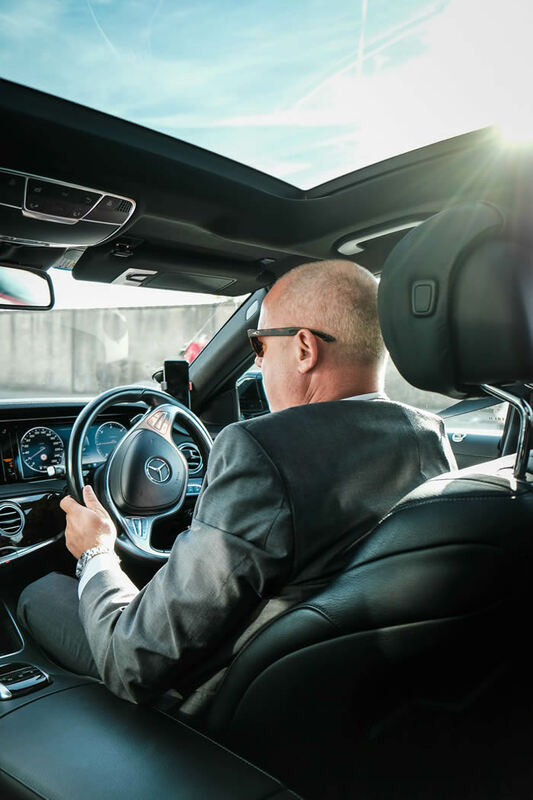 Feel safe and more at ease with superior assistance systems that keep an eye on everything around the car.